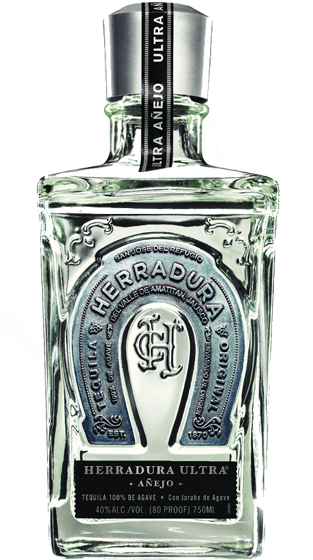 Tasting Note: A blend of Anejo & Extra Anejo stripped back to a Platino finish, platinum in appearance. Subtle notes of cooked agave with hints of caramel, vanilla, wood, honey, dried fruits and toasted almonds. Sweeter and smoother in taste with a finish of the ultimate smooth expression of tequila.